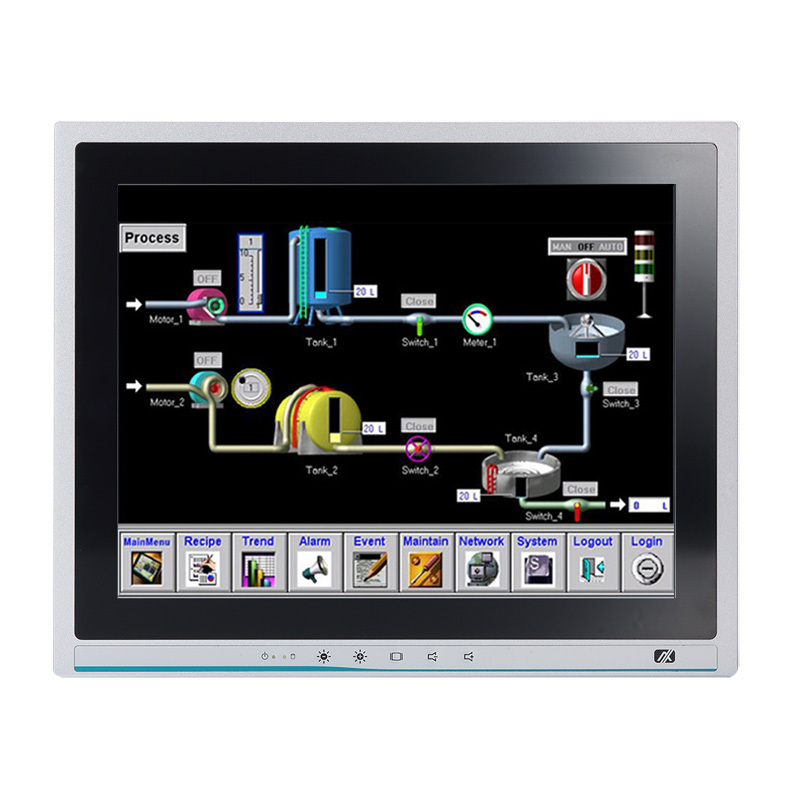 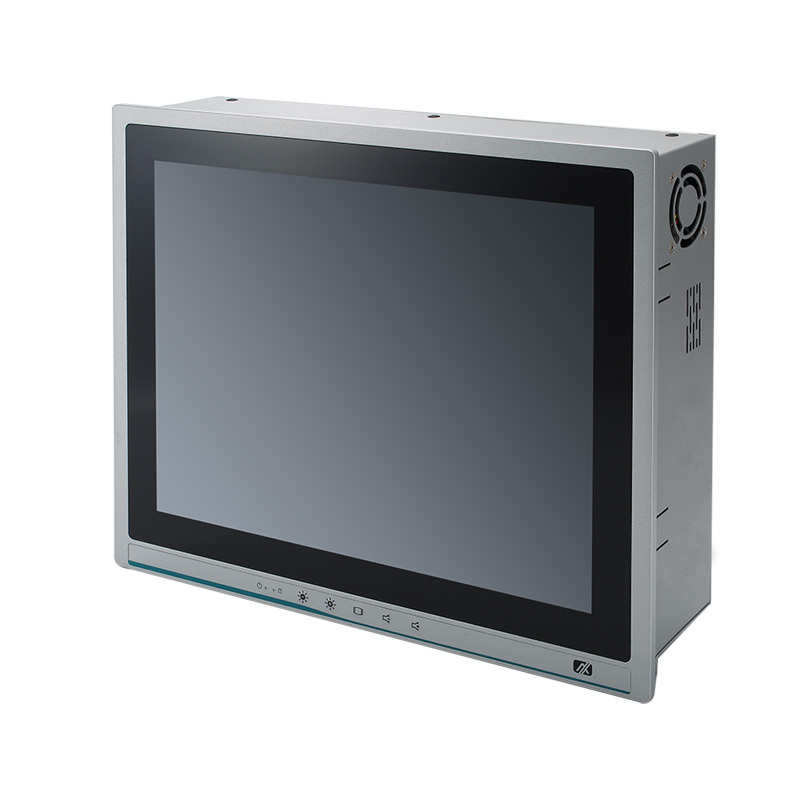 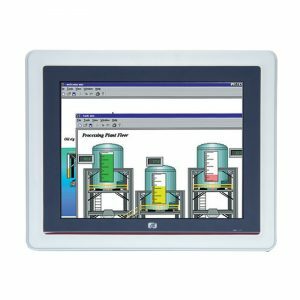 The P1157E-500 adopts a 15″ XGA TFT LCD display, featuring an IP65-rated front bezel and 5-wire resistive touchscreen with 250 nits brightness– making it perfectly suited for use in multimedia kiosks or as a human machine interface (HMI) in factory automation applications. The 15″ P1157E-500 has scalable CPU options with the 7th/6th generation Intel® Core™ i7/i5/i3, Celeron® and Pentium® processors in an LGA1151 socket with an Intel® H110 chipset (codename: Kaby Lake). 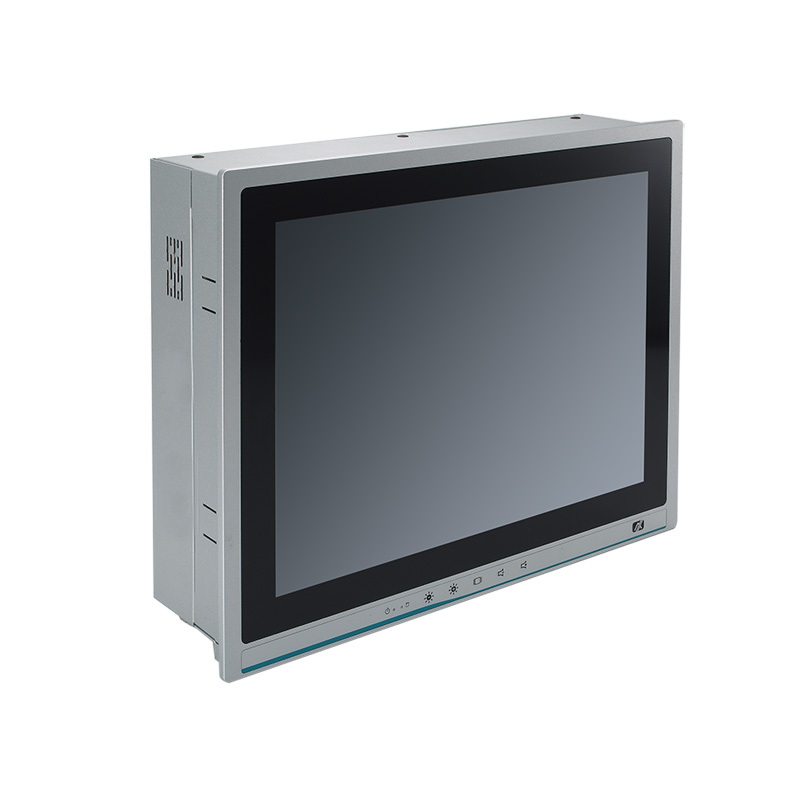 This industrial touch panel system supports dual DDR4-2133 Long-DIMM sockets with up to 32 GB memory. 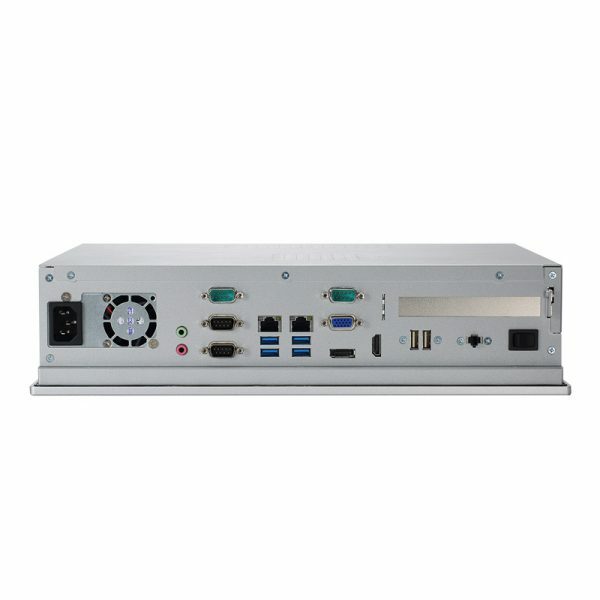 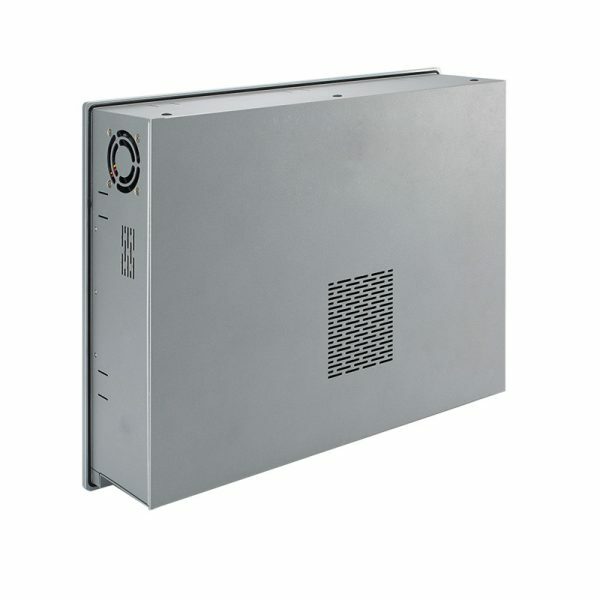 The IP65-rated P1157E-500 features one PCIe x4 slot or one PCI slot for flexible integration of a variety of add-on cards. 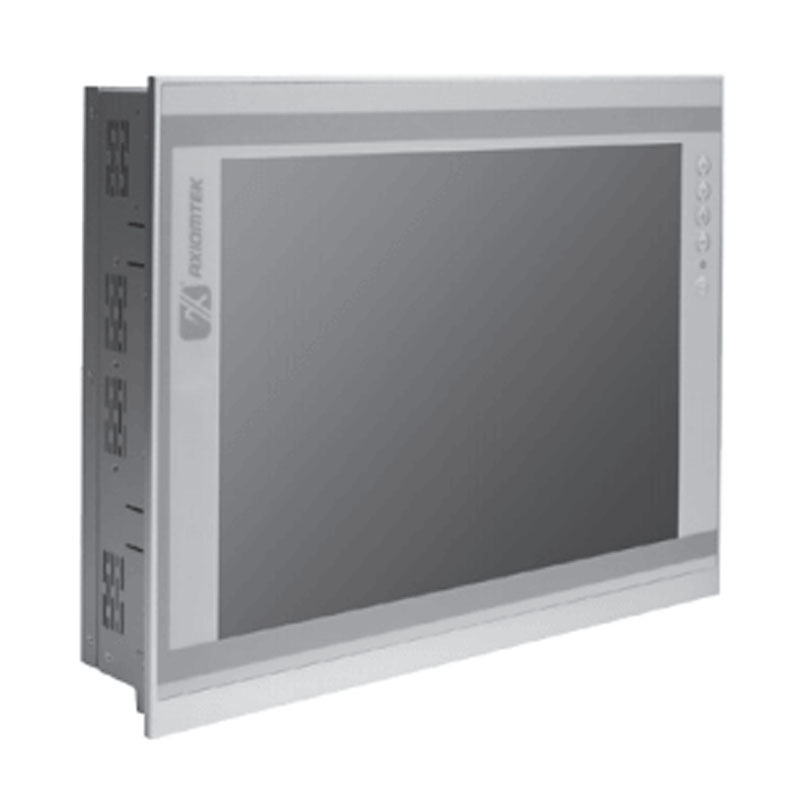 It also comes with built-in speakers for multimedia applications, and an optional Wi-Fi 802.11 b/g/n module and WLAN antenna for wireless connectivity.